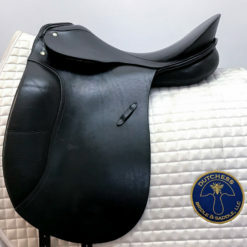 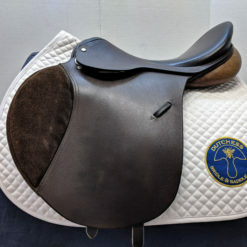 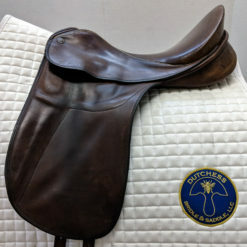 Beautiful Amerigo CC Pinerolo jump saddle in excellent used condition. 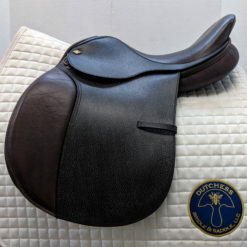 Lovely calfskin Pinerolo leather gives this saddle an ultra-soft and grippy feel. 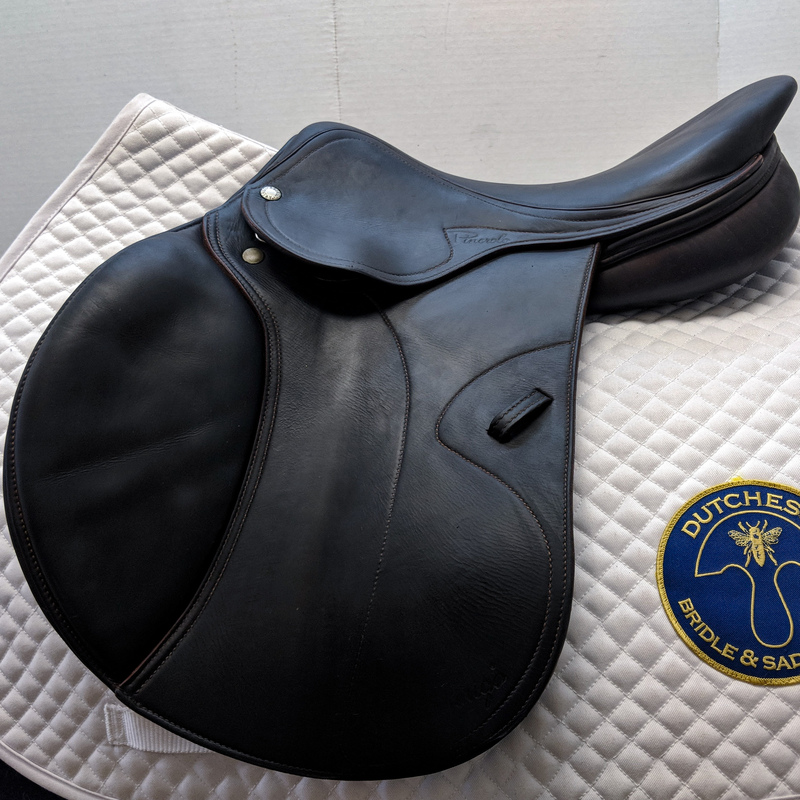 This saddle is well-balanced for a secure and comfortable ride! 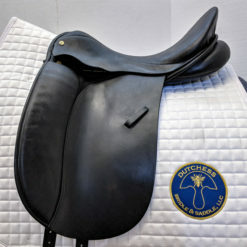 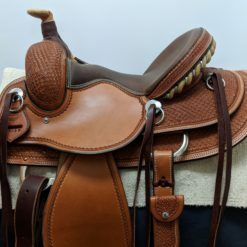 HORSE FIT DESCRIPTION: This saddle would fit a medium, A-shaped wither with some hollowing behind the shoulders and a moderate-to-level back.